Everyone always asks me for my Italian restaurant recommendation and surprisingly, I didn’t have one until I ate at Gnocco, on 10th Street between Avenues A & B. The food is delicious and affordable, the service is attentive and helpful, and the atmosphere, thanks to the backyard garden, is great for a date or dinner with the family. 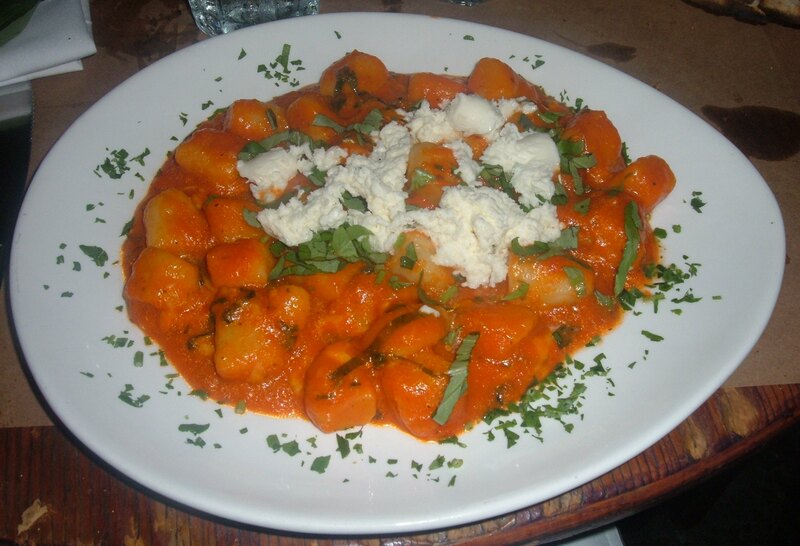 Read on to find out more about the best gnocchi I’ve ever had.